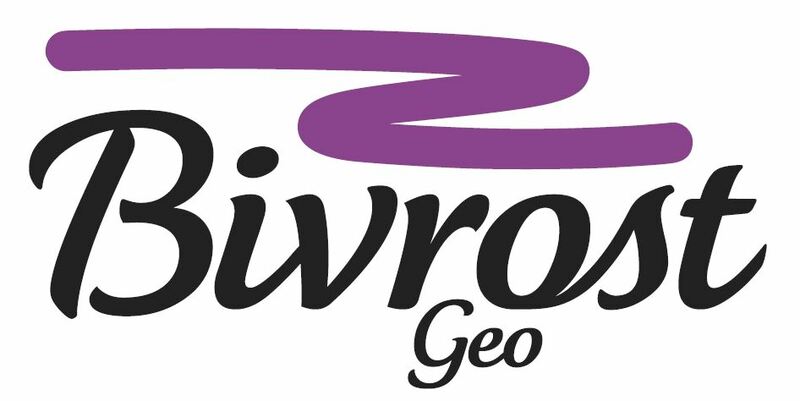 bivrostgeo.no | IEGRA sells all over the world! The first month on the market, IEGRA sells to more than 20 countries: Australia, Brazil, Canada, Chile, France, Germany, India, Ireland, Italy, Japan, Norway, Papua New Guinea, Republic of Korea, Spain, Sudan, Suriname, Switzerland, Thailand, UK, and USA. In addition, IEGRA is being read in Egypt, Indonesia, Israel, and Malaysia.